While I was thrilled to see some of the new faces from the revival of the Star Wars saga--John Boyega being the most prominently featured--I couldn’t believe we didn’t even get a quick glimpse at Leia, Luke, or Han. 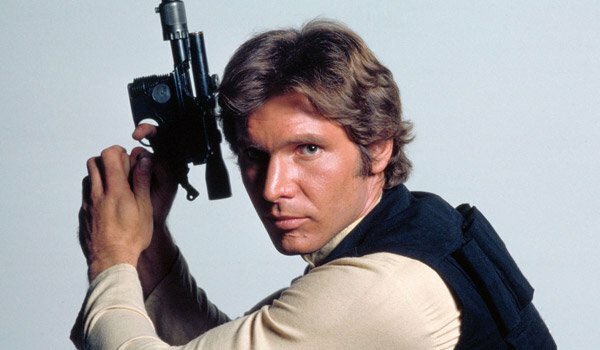 Sure, we did see the Falcon, which Han was most likely piloting, but the Star Wars saga is the mega-hit that it is today because those three captured our hearts. Without them, there is no awakening of the Force. The trailer did a great job of mixing up the old and the new when it came to showing old and new tech. They featured familiar things like X-Wing fighters, the Falcon, and stormtrooper suits, and they also showed us a new droid I am officially nominating for Cutest Driod of the Year, and a creative twist to the old-fashioned lightsaber. However, when it came to the actual characters, we didn’t get that mix of old and new. Seeing the new cast members in their new, Star Wars-y element was awesome, but just like the trailer mixed up old and new tech to sort of "pay homage" to the original trilogy, I would have liked to see old and new faces for the same reason. 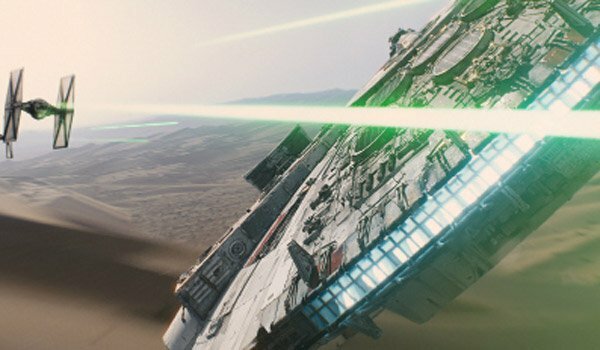 That big, sweeping shot of the Millennium Falcon flying through the air was most certainly a tip of the hat to those of us who have been fans of Star Wars since A New Hope, but I mean, come on! Showing us the Falcon without even showing us a quick shot of Harrison Ford back in the saddle as Han Solo? There has to be a law against that kind of fan torture. 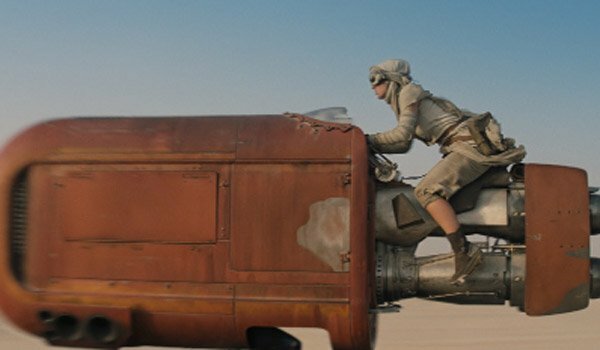 Daisy Ridley is rumored to be playing the daughter of Han and Leia. There’s nothing official to back that up, but it does make sense, especially after seeing a glimpse at her piloting skills in the trailer. 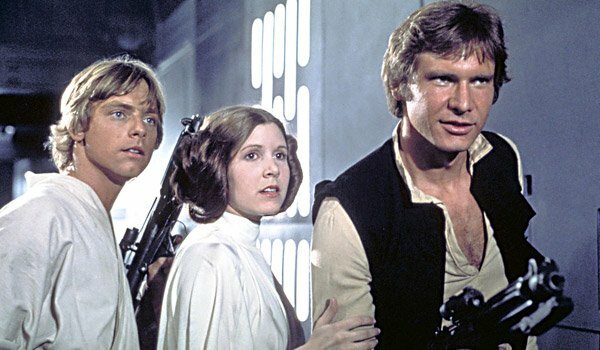 If seeing the Falcon without the Trio is cruel, seeing the potential offspring of two of the coolest individuals in the entire galaxy without showing her parents is just too much for this Star Wars fan’s heart. I Just Really Need to See Leia Again, Okay? I love, love, love Princess Leia. She’s amazing, she’s smart, she’s tough, and she’s got the best hair in the galaxy. 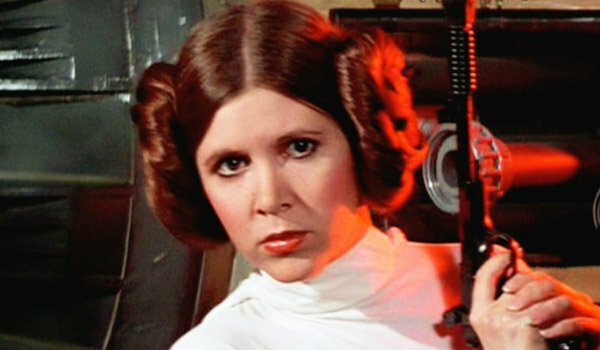 Leia taught me as a little girl that I could really do anything I wanted, and that I didn’t need some nerf-herder to come and save me. I know I’m not the only one out there who watched Princess Leia alongside other princesses like Cinderella and Sleeping Beauty, and found the repeated viewings of those contrasting princesses kind of key to their formative years. I simply can’t wait to see what Leia looks like after all these years, and not getting a glimpse of her (Han and Luke, too) felt kind of like just missing out on meeting with a dear, old friend.